GLIT’TERING, ppr. Shining; splendid; brilliant. 1. To shine; to sparkle with light; to gleam; to be splendid; as a glittering sword. 2. To be showing, specious or striking, and hence attractive; as the glittering scenes of a court. GLIT’TER, n. Brightness; brilliancy; splendor; luster; as the glitter of arms; the glitter of royal equipage; the glitter of dress. 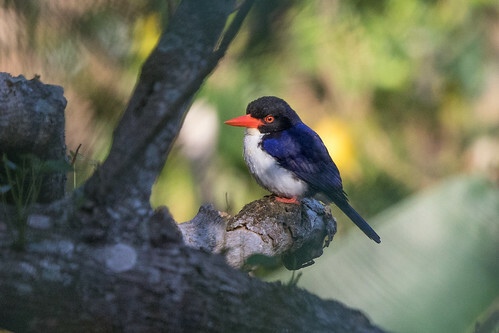 The Glittering Kingfisher or White-rumped Kingfisher (Caridonax fulgidus) is a species of bird in the family Alcedinidae. It is monotypic within the genus Caridonax. It is endemic to Indonesia, where its natural habitats are subtropical or tropical moist lowland forests and subtropical or tropical moist montane forests. 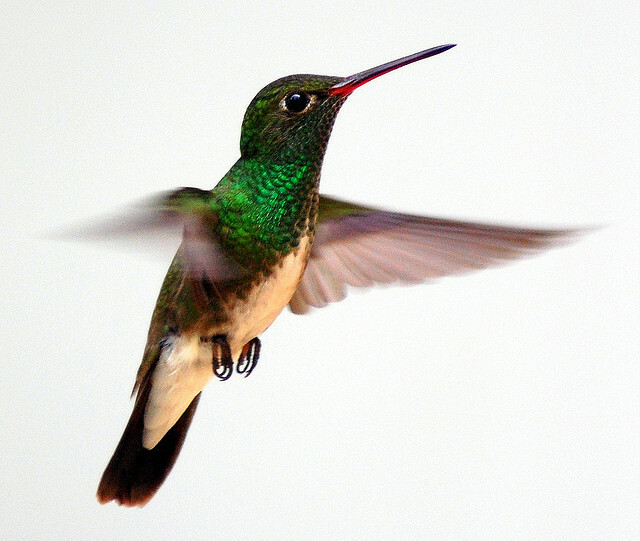 The Glittering-bellied Emerald (Chlorostilbon lucidus) is a species of hummingbird in the Trochilidae family. It has widely been listed by the scientific name Chlorostilbon aureoventris, but this was shown to be mistaken by J. F. Pacheco and B. M. Whitney in 2006. It is found in north-eastern Argentina, eastern and central Bolivia, eastern Brazil, Paraguay, and Uruguay. It is widespread and often common in a wide range of semi-open habitats, including gardens and parks. 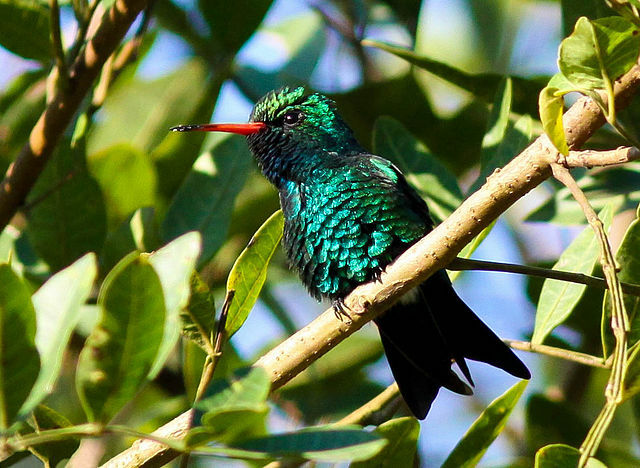 The Glittering-throated Emerald emerald (Amazilia fimbriata), sometimes placed in the genus Polyerata, is a species of hummingbird in the Trochilidae family. It is found in the Amazon Basin, Venezuela, the Guianas and Brazil. Its natural habitats are subtropical or tropical moist lowland forests, subtropical or tropical dry shrubland, and heavily degraded former forest. This entry was posted in Avian and Attributes, Birds, Birds of the World, Birdwatching, Christian, Export to Leesbird and tagged Avian and Attributes, Christianity, Creation, Glittering, Habakkuk 3, Inspiration, Lord, Nature, Photography. Bookmark the permalink. Love all the glitterers, what an amazing artist is our Almighty Creator!